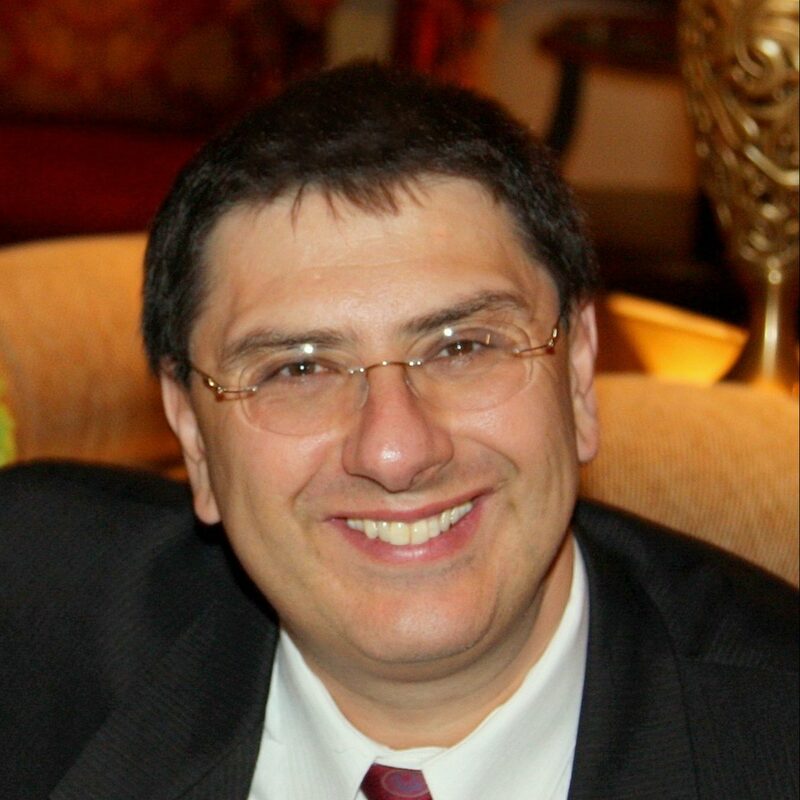 Dr. Ostrovsky’s research interests include Cryptography and Computer Security, Routing and Network Algorithms, Large Data Analytics including Streaming Algorithms and Search and Classifications Problems on High-Dimensional Data. He has over 250 refereed publications and holds 14 U.S. patents. Dr. Ostrovsky served on over 40 international conference Program Committees. Dr. Ostrovsky is a Fellow of IEEE as well as a Fellow of IACR (International Association of Cryptologic Research) and recipient of multiple awards and honors, including the Pazy Award (2012) and the Henry Taub Prize (1993). At UCLA, Professor Ostrovsky serves as Director of the Center of Information and Computation Security (CICS), a multi-disciplinary research center of Henry Samueli School of Engineering and Applied Science. Professor Ostrovsky graduated 23 Ph.D. students, who went on to work at leading research labs and universities, including Berkeley, CMU, Johns Hopkins University, and University of Pennsylvania. He is co-founder of Stealth Software Technologies, Inc. — a UCLA startup that focuses on computing with privacy for the Federal Government. Professor Ostrovsky served as chair of the 2011 FOCS Program Committee and currently serves as chair of the IEEE Technical Committee on Mathematical Foundations of Computing.